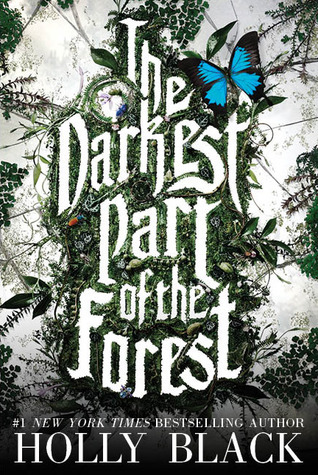 My three favorite reads this summer were The Graveyard Book by Neil Gaiman, Seraphina by Rachel Hartman, and The Darkest Part of the Forest by Holly Black. Neil, Rachel, and Holly, thank you – you not only captivated, thrilled, and entertained me with your wonderful stories but, by your example, you proved to be wonderful writing teachers. Here’s what I learned. – Make sure there’s tension with very high stakes from the get-go. – Cleverly reveal characters and events in ways that allow readers to put together clues and figure out for themselves what is happening, like an inside secret between author and reader. – Do a little historical research then let your imagination soar. – Know your world so well you don’t have to explain it. 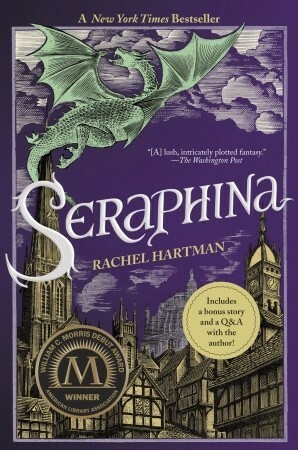 Start the story in a way that reveals your alternate world in all of its differentness without confusing the reader. – Have a clear understanding of the desires and weaknesses of each of your characters, not just the main ones, so that each one shows growth by the end of the story. – Set up the story in vivid detail, making the reader think they’re stepping into a normal teen world but then gradually revealing that this is not, in fact, a normal world at all. That kind of creeping revelation is so satisfying. – Be a keen observer of human nature. Neil Gaiman is such an amazing writer! You’re in good hands if you’re taking writing tips from him. Carolyn, you are so right! 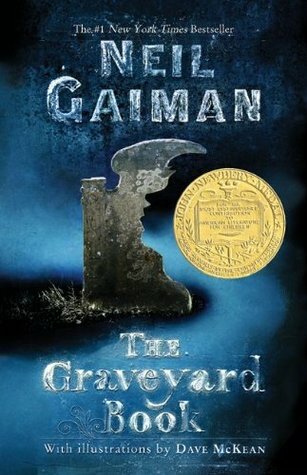 After seeing the movie Coraline and really not liking it, I hesitated about reading Neil Gaiman’s work. I’m so glad Ryan at the local library convinced me otherwise! Great post! I haven’t read any of these 3 books. My son read and liked The Graveyard Book, and he isn’t a big reader. I should add it to my list. 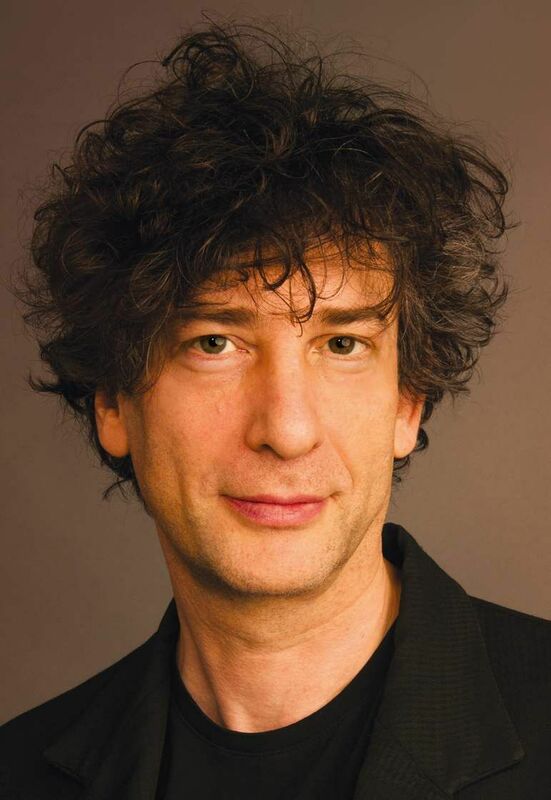 I’ve read several of Gaiman’s novels — Neverwhere and American Gods. He’s such a unique, imaginative writer. 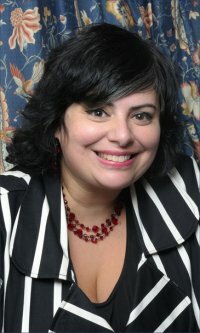 Previous Previous post: Rejection Letters – Save them or Trash Them? Next Next post: New Writing/Publishing Terms – What Do They Mean?